हैरी पॉटर. Harry Potter and the Goblet of आग. 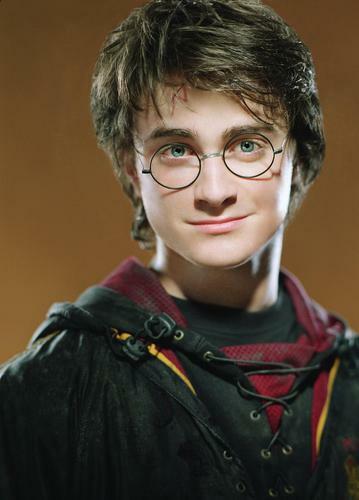 HD Wallpaper and background images in the डैनियल रैड्क्लिफ़ club tagged: harry potter. This डैनियल रैड्क्लिफ़ photo might contain ऊपर का कपड़ा, overclothes, ऊपरी वस्त्र, ओवरक्लाइट, टैबर्ड, surcoat, and सुरकोट.